VRF (Variable Refrigerant Flow) is quickly gaining market share throughout the US and North America. What started in a niche market has become widely accepted due to its higher efficiencies, design flexibility, control integration, smaller footprints, and easier installation & service. While installation is 'easier' than other applied products, it does not mean it is less critical. An often-overlooked area of installation is the refrigerant pipe insulation. Why do we need to insulate all the refrigerant lines? To reduce heat transfer to/from the lines, but also to prevent condensation from forming on the pipe. Why is preventing condensation so important? Moisture can ruin the insulation, propagate mold growth, cause structural damage, and reduce the efficiency of the system. What can we do to avoid a major disaster? As of the writing of this article, most manufacturers only approve of EPDM insulation. It is UV resistant, ozone resistant, and highly moisture resistant making it ideal for outdoor use, but it also has a wide range of allowable temperatures that exceeds the 248ᵒF requirement of most VRF manufacturers. You will need to refer to each brand's recommended insulation thicknesses but be aware of IECC 2015 Insulation Requirements. Per C403.2.10 Piping Insulation: Piping serving as part of a heating or cooling system shall be thermally insulated in accordance with Table C403.2.10. What does this table mean? If your high-pressure vapor line is between 201 & 250ᵒF, and your refrigerant line is less than 4" - your insulation needs to be 2.5" (PER CODE). If your liquid line is between 105 & 140ᵒF, your insulation needs to be 1 - 1.5" (PER CODE). If your low-pressure vapor line is below 40 & up to 60ᵒF, your insulation should be 0.5 - 1" (PER CODE). Want a FREE VRF piping and insulation training? Please comment below or call/email/text me! 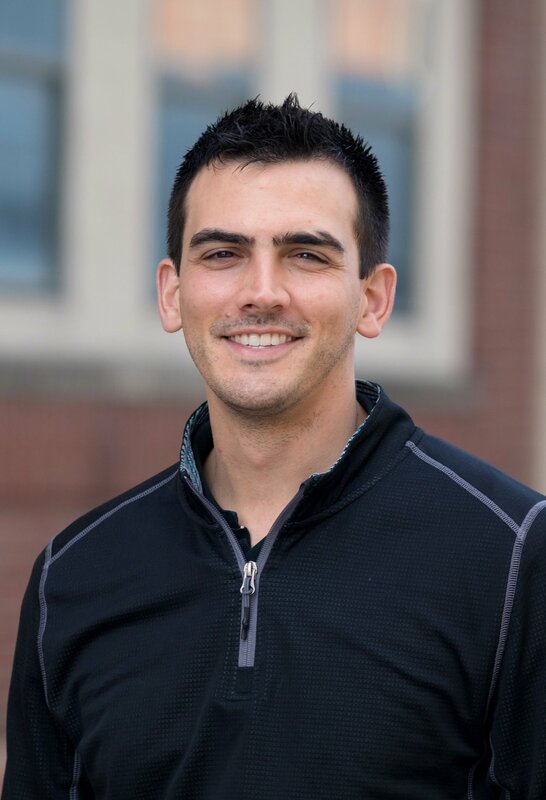 VRF Piping Specialist at cfm Distributors, Inc.
Travis was born and raised in Kansas City, MO where after attending Rockhurst High School, he completed his bachelor’s degree at the University of Missouri – Columbia for Mechanical Engineering. As the Commercial Territory Manager, Travis specializes in providing turnkey solutions for contractors using both unitary and applied equipment for design/build, replacement, and new construction projects. Outside the office Travis enjoys spending time outdoors skiing, hiking, shooting, or cheering on the Royals, Chiefs, & Tigers!